Save 50% and get free shipping! 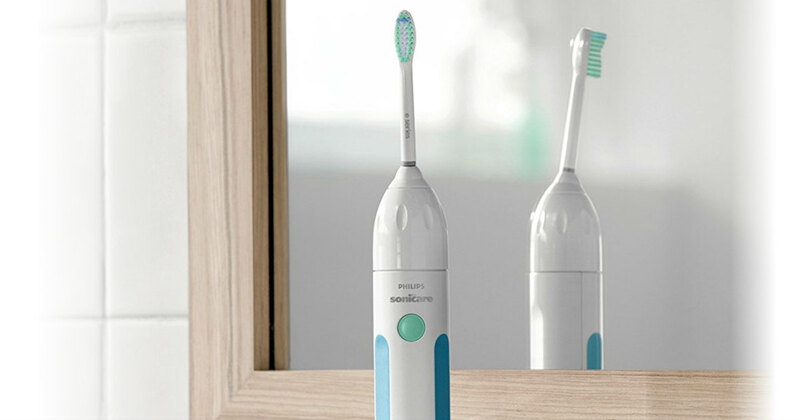 Amazon has Philips Sonicare Essence Sonic Electric Rechargeable Toothbrushes for $24.99, regularly $49.99. Removes up to 2x more plaque than a manual toothbrush. Includes 1 e-Series brush head.